The Sheffield Ramblers have a membership of around 600 people, frequently encroaching into the heart of the Peak District National Park. 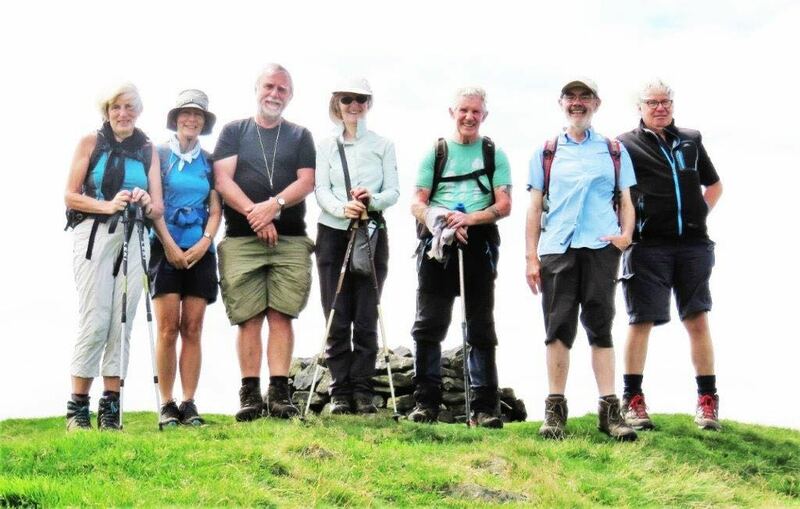 The Sheffield Ramblers have an impressive varied walks programme including regular Sunday, Wednesday and shorter Tuesday walks. They encourage walkers to take up urban rambles and explore the many parks around the city.